While I could talk about the energy that Baby brings into this one, just as he always does, I’d rather point to the fact that this budding star never seems to take himself too seriously. 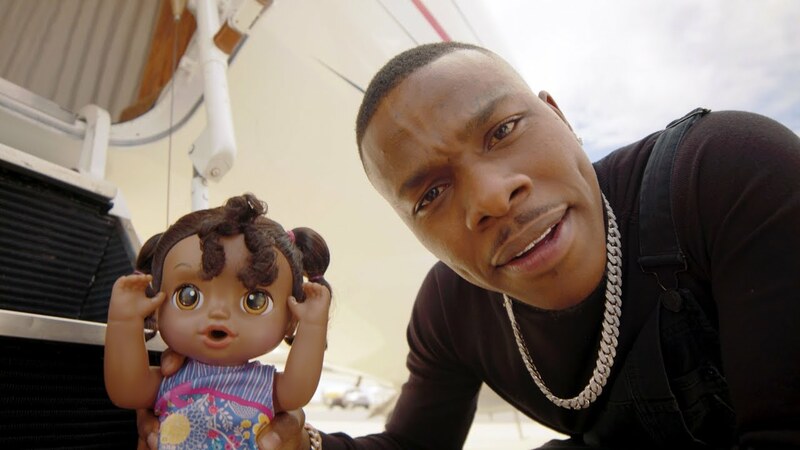 On the mic and off, DaBaby truly seems to be having fun with it, and the hilarity that ensues in the “Goin Baby” video is proof. Da Baby is one of the wildest success stories that we’ve seen in 2019 so far, and it’s always refreshing to see that he’s still enjoying himself as much as possible. “Goin Baby” is a must-watch, so be sure to check this one out below and let us know what you think in the comments!